You can be Arsenal's latest signing! Your name on the Arsenal FC shirt! 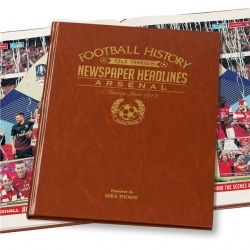 Appear on the front cover of Arsenal's magazine! 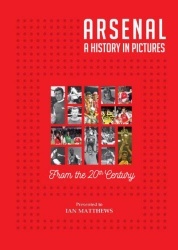 Our range of Arsenal FC personalised gifts allows you to personalise Arsenal books, pictures mugs and football calendars, creating a unique gift for Arsenal fans.